This is a 2 pane mosaic and has been stitched together using Astro Pixel Processor software. The total exposure is 40 hours. 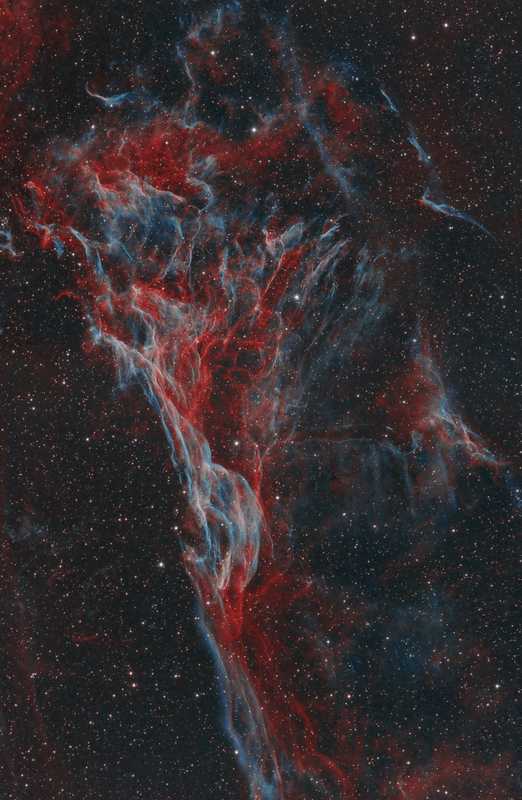 Pickering's Triangle is part of the Cygnus Loop supernova remnant, which includes the famous Veil Nebula. 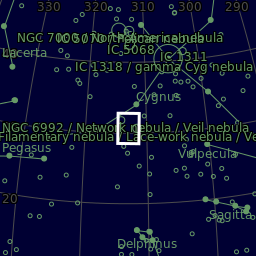 It is located about 1,500 light-years from Earth, in the constellation Cygnus. 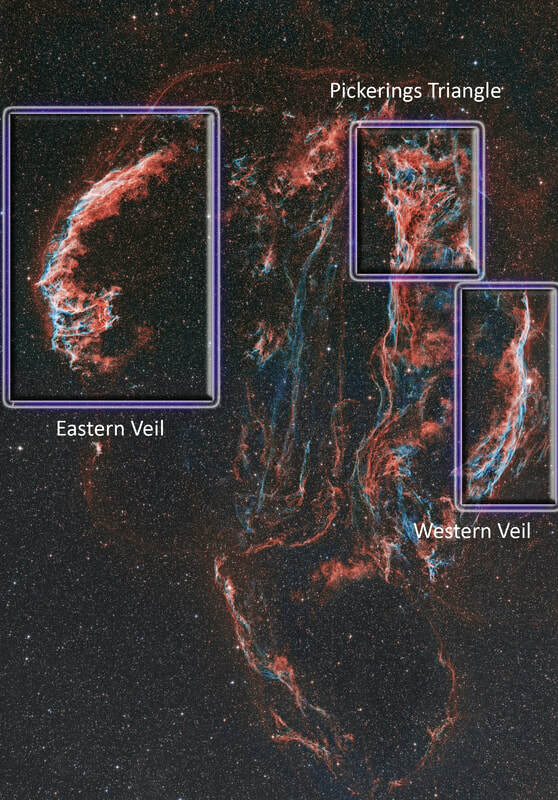 ​You can see where Pickering's Triangle is located within the ​Veil complex below.